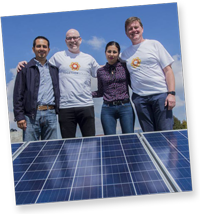 We deliver solar solutions that generate income, reduce host site operation costs, provide economic vitality through job creation and educational tools for the next generation. 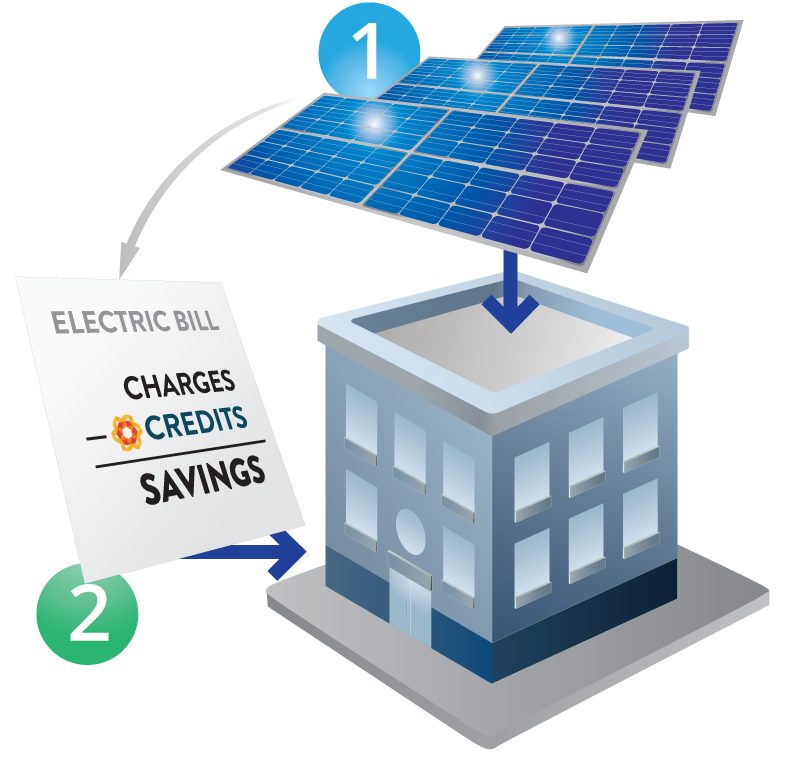 Multiple program options to put solar panels on your commercial roof at no cost. 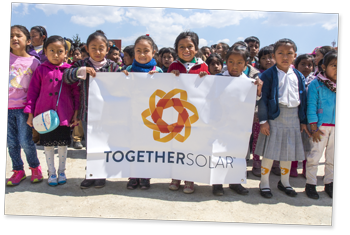 We partner with organizations and funding projects that bring clean energy and clean water to underprivileged communities. Commerical rooftops can install rooftop solar at zero cost to them. With multiple partnership programs to choose from, you can pick what works best for your large roof. 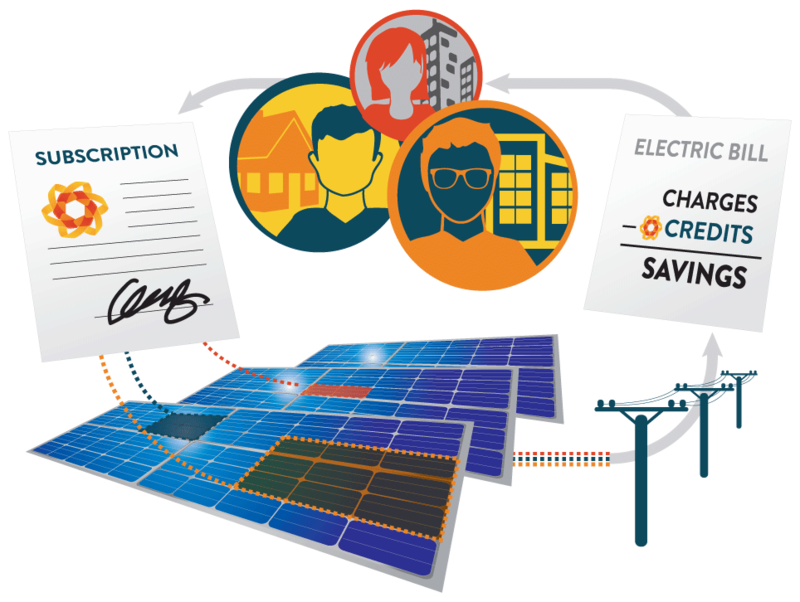 We install our panels on your roof, and you receive 100% of the energy produced for free. 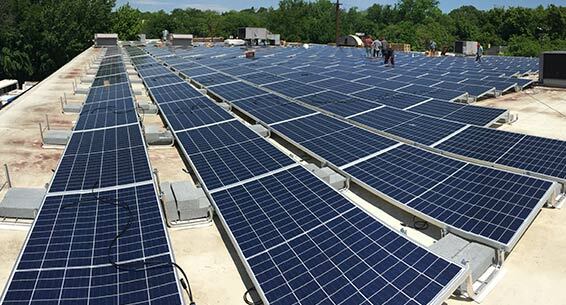 We will pay you for renting/leasing the roof space to install our solar array. Your roof is obscured by shade or situated to avoid sunlight. Homes and businesses who can’t (or don’t want to) install rooftop solar at their property can now buy their share through a local solar farm. Live in a condo, apartment or townhouse? No problem. 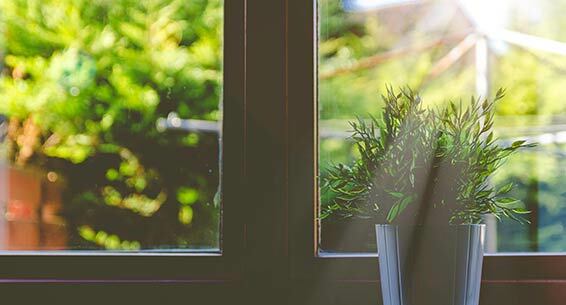 No need to own your home – only a utility account is required. 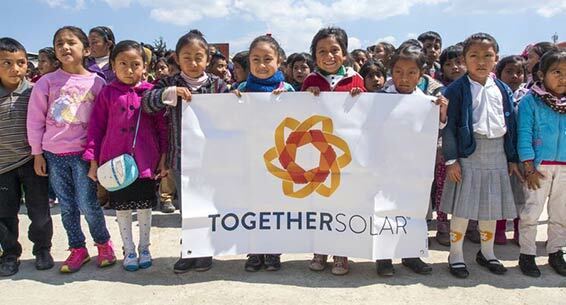 Feel good about more than just clean energy. 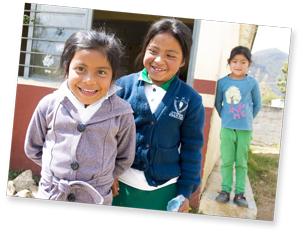 We put your energy to good use by partnering with organizations and funding projects that bring clean energy and clean water to underpriviledged communities.